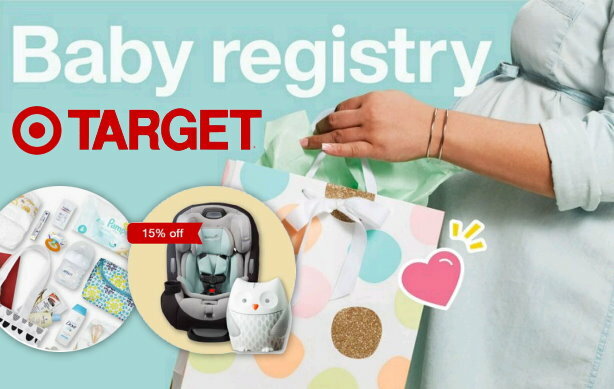 If you are a new Mom or about to become one, check out Target’s Baby Registry. 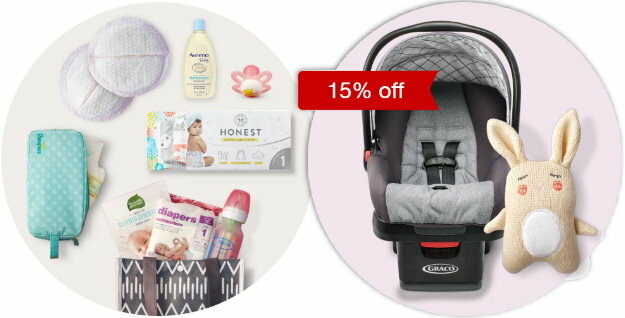 🙂 There are lots of benefits to creating a Baby Registry, including a welcome gift bag with lots of great coupons and samples, a coupon to save 15% off remaining items and more. The bags can differ somewhat from store to store – but usually have some great samples and nice coupons. Once you create your registry, you can go and pick up this bag of baby goodies up at guest services at any Target store location. You can create and manage your registry online from any device or at any Target store. And, eight weeks before your event date, you will also get a coupon to save 15% on any remaining registry items that can be used in store or online. Just go HERE to create your Baby Registry, find the most popular items requested, check out Mom-recommended items and more.